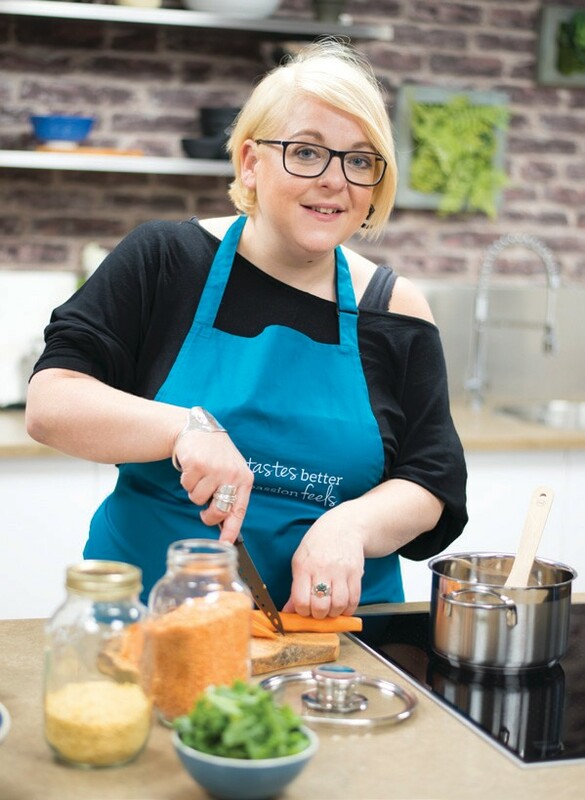 Our resident chef Katy is on hand to answer any of your plant based food-related questions. Got a question you want answering? 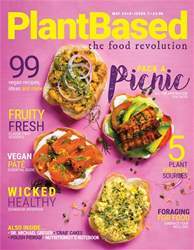 Write to chef@plantbasedmag.com for the chance to get your question on these pages. Q What would you recommend as good sources of calcium? A Calcium is an important part of all diets and the average adult needs around 700mg per day to protect their bones and teeth, as well as ensure their nervous system, blood and muscles stay healthy. By law, brown and white flours are fortified with calcium, as well as other vitamins and minerals, as are some plant milks. Other good vegan sources are tofu, dark green vegetables, chia seeds and almonds.